Earth's End: Earth's End at NZ Book Festival 2016! 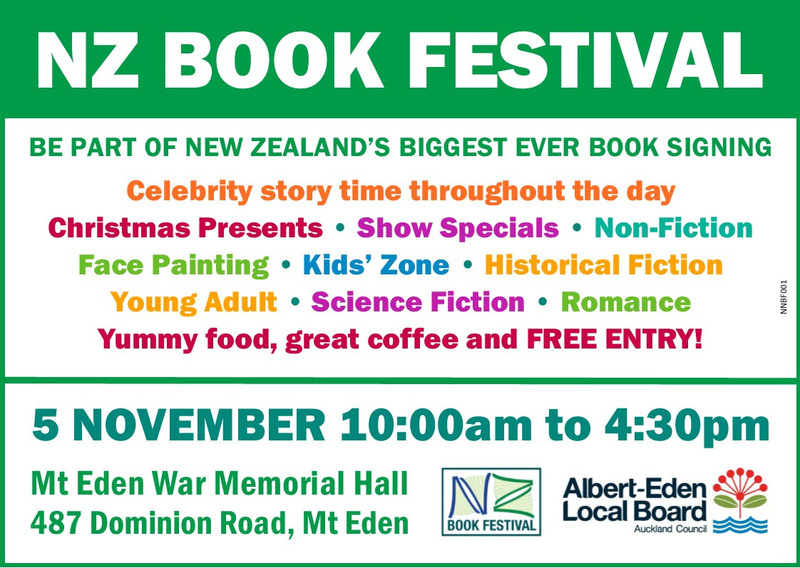 This Saturday the Earth's End Publishing team will be selling at the NZ Book Festival 2016, a great community event designed to promote and celebrate independent writers and publishers. The event will be taking place at the Mt Eden War Memorial Hall, 487 Dominion Road, Mt Eden, Auckland, from 10am - 4.30pm. Entry is FREE! For Readers - Here's an opportunity to meet the writers behind the books. Chat with passionate Kiwi authors who’ve come from all over New Zealand. Browse through books that you may not find on mainstream bookstore shelves, and discover gems from a diverse range of genres – and authors! All books are available for purchase. For Writers - Got a manuscript sitting in a drawer and don't know what to do next? 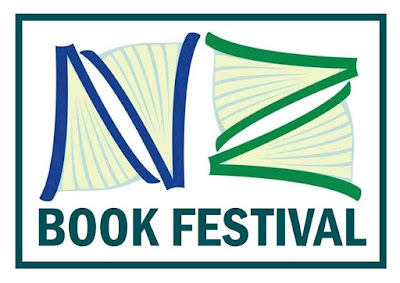 Your next step is to come to the NZ Book Festival. You’ll get the opportunity to ask questions and get answers on how to publish your own e-book or print book. Let private New Zealand publishers share their knowledge with you. They’ll help you bring your dream of publishing to life. 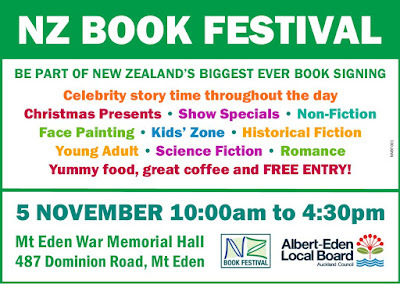 We'll be there with great deals on all our books: Terry Teo and the Gunrunners, The Dharma Punks, From Earth's End, and other great NZ graphic novel titles like Mansfield and Me and The Heading Dog Who Split in Half. Fellow cartoonists at the event include: Sam Orchard of Rooster Tails, and Paul Martin, author of The Adventures of Kory: Flight of the Kiwi. This is a great opportunity to meet indie publishers and writers and pick up some great reads for the summer holidays! For more information on the event and guests, visit the NZ Book Festival website HERE.